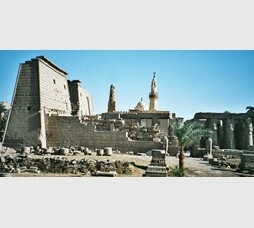 Egypt is one of the popular destinations for Indian travellers. 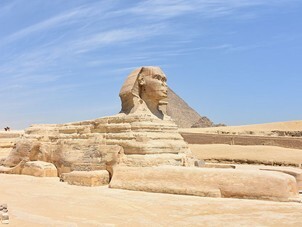 Travellers visit Egypt for Pyramids of Giza, Nile Cruise and beach getaways of Hughada and Sham-el-Shaikh. 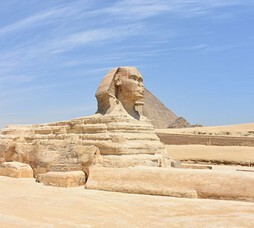 Egypt is one of the least expensive of all International destinations and therefore attractive for travellers looking for an International Holiday on a budget. Visa: Non-Egyptian visitors arriving in Egypt are required to be in possession of a valid passport. Entry visas may be obtained from Egyptian Diplomatic and Consular Missions in the respective countries. 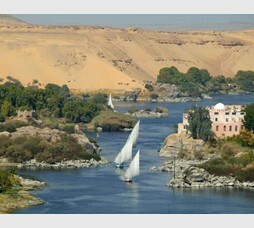 Season: Egypt receives only about 3.15 inches of rain per year in some parts of the country. 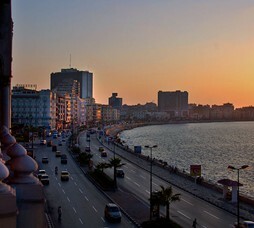 Rain mostly falls along the coast of Egypt. 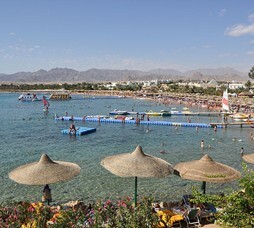 October to May - Pleasant and Sunny Weather; June to September - Hot and Sunny weather (35 degrees to 40 degrees Celsius).